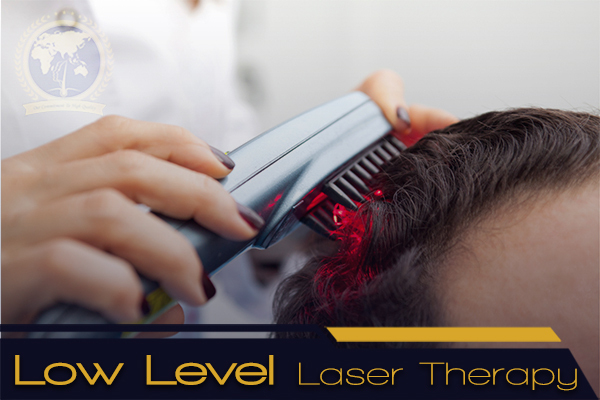 It has long been known that red or near-infrared laser light promotes tissue repair and regeneration with low-intensity light called low-level laser therapy (LLLT). LLLT stimulates cellular activity and it is also known to be a solution to various medical issues. This treatment is suitable to both men and women.